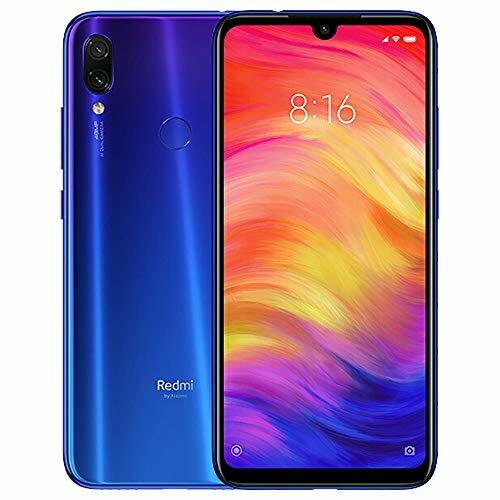 As we had already understood from a teaser released in recent weeks, the new Redmi brand would present a series of gadgets in addition to the two smartphones Notes redmi 7 Pro e redmi 7. So it was and here are the new Redmi AirDots headphones and the Redmi 1A washing machine. Let's find out quickly what it is! Let's start with the gadget in our opinion more interesting, of course we talk about the new Redmi AirDots headphones. The new headphones take the name and design of those produced by the parent company Xiaomi. Like the AirDots, in fact, they come with the TWS (Truly Wireless Stereo) technology, or rather the one that allows us to have the two earphones completely independent of each other without any cable connecting them. 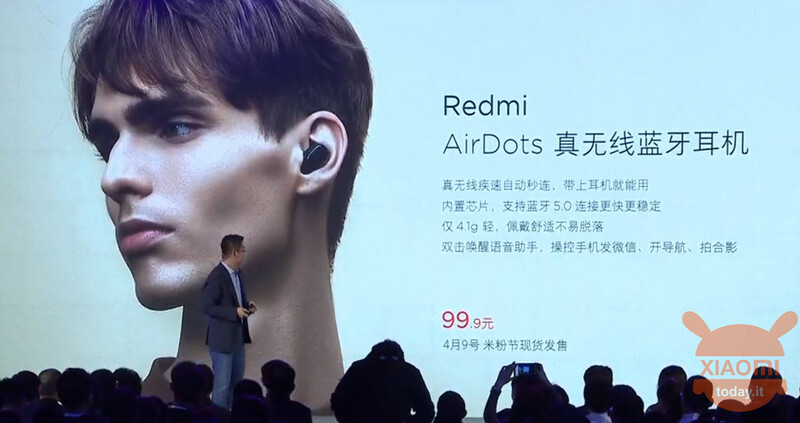 The new Redmi AirDots have on board with an 5.0 Bluetooth chip to be able to connect them to virtually any device and have up to four hours of battery life with only the internal battery. If instead we use the case that comes with the headphones, we can go on up to 12 hours. Specifically, the case has a capacity of 300mAh and can recharge the headphones entirely in 1,5 hours. 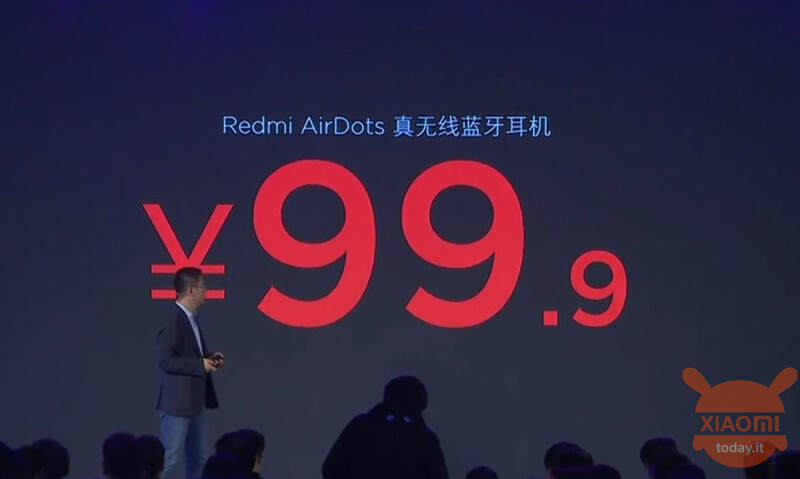 Redmi's AirDots only weigh 4,1 grams each and are therefore among the lightest on the market. 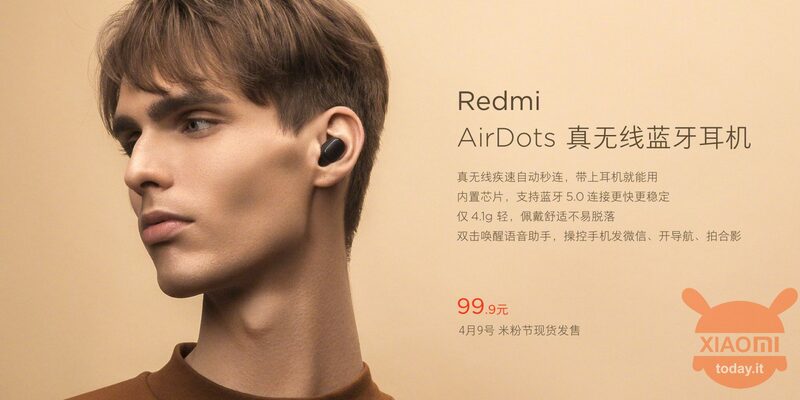 Despite being virtually identical to the Xiaomi Mi AirDots Youth Edition presented a few months ago at the price of 199 Yuan, Redmi AirDots cost half 99,9 Yuan, or just 13 euros. 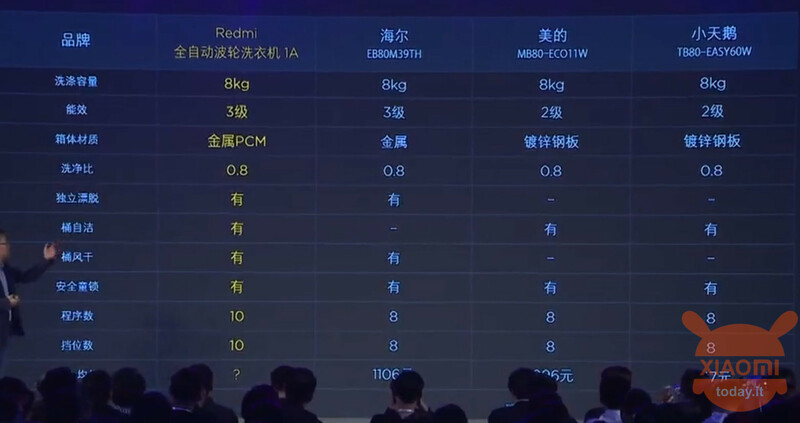 Together with the super-cheap ear muffs, Redmi then presented a new washing machine, which is also more than convenient. 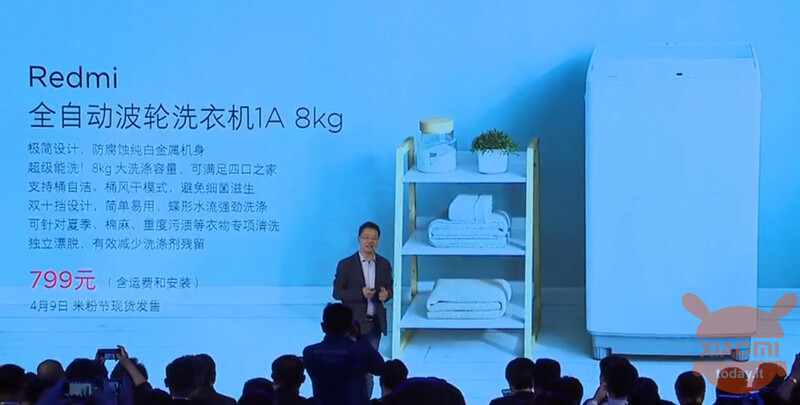 The Redmi A1, so called, is a washing machine with load on the other that supports the cleaning of up to 8Kg of laundry. Unfortunately at the moment this is all we know beyond the announced price of only 799 Yuan, that is a little more than 100 euro. We have to admit that we really didn't expect to see a new pair of headphones and a washing machine. Having said that, the first ones, namely the Redmi Dots, seem really interesting for that price range. Do you agree with us? Comment below with your opinion!